If the epicenter of the electronics revolution is named after the material that made it possible — silicon — then the birthplace of the photonics revolution may well be named after lithium niobate. While, Lithium Niobate Valley doesn’t have the same ring as Silicon Valley, this material could be for optics what silicon was for electronics. Lithium niobate is already one of the most widely used optical materials, well-known for its electro-optic properties, meaning it can efficiently convert electronic signals into optical signals. Lithium niobate modulators are the backbone of modern telecommunications, converting electronic data to optical information at the end of fiber optic cables. But it is notoriously difficult to fabricate high-quality devices on a small scale using lithium niobate, an obstacle that has so far ruled out practical integrated, on-chip applications. Now, researchers at the Harvard John A. Paulson School of Engineering and Applied Sciences (SEAS) have developed a technique to fabricate high-performance optical microstructures using lithium niobate, opening the door to ultra-efficient integrated photonic circuits, quantum photonics, microwave-to-optical conversion and more. Most conventional optical microstructures are made using processes of chemical or mechanical etching. But lithium niobate is chemically inert, meaning that chemical etching is off the table. But the Loncar lab — which is known for their diamond work— has experience with tough materials. 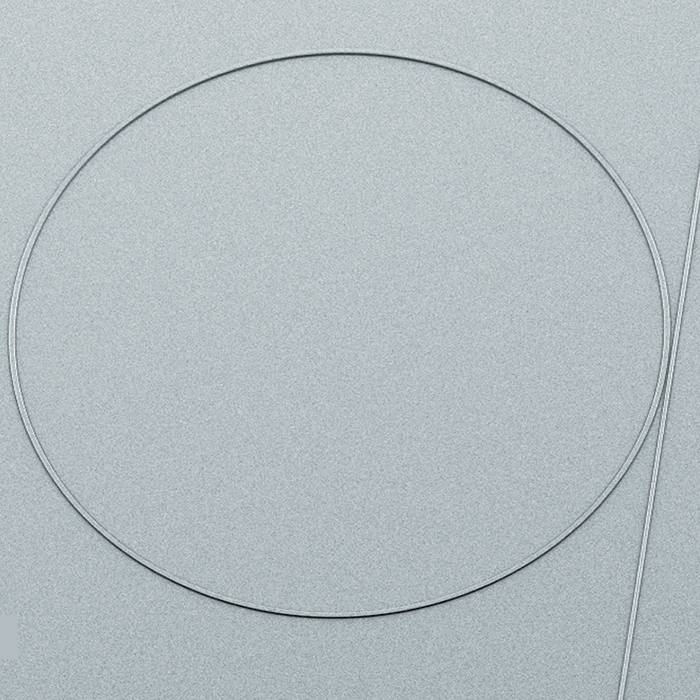 Drawing on that expertise with diamonds, the team used standard plasma etching to physically sculpt microresonators in thin lithium niobate films provided by the company NANOLN. A meter-long waveguide can actually be packed inside a centimeter-size chip. The researchers demonstrated that the nanowaveguides could propagate light across a meter-length path while losing only about half their optical power. In comparison, light propagating in the previous lithium niobate devices would lose at least 99 percent of light over the same distance. Next, the researchers aim to build on these results and develop lithium niobate platform for a wide range of applications including optical communication, quantum computation and communication and microwave photonics. The Harvard Office of Technology Development (OTD) has protected the intellectual property relating to this project and is exploring commercialization opportunities. This research was co-authored by Rebecca Cheng and Amirhassan Shamsansari. It was supported by National Science Foundation, Harvard OTD’s Physical Sciences and Engineering Accelerator and the ARL Center for Distributed Quantum Information. Scanning electron microscope images of a microring and micro-racetrack resonators of various length.